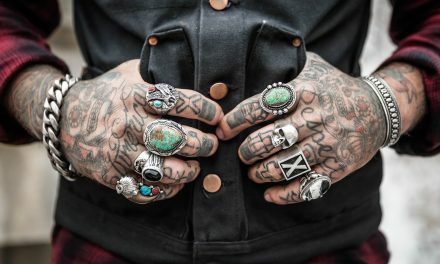 Tattoos have become as common as earrings these days, with everyone from teenagers to grandmothers wanting to sport some ink. The rise in tattoos and tattoo parlors have created an increased focus on licensing and safety issues. Yet, it’s still important for consumers to be aware of the potential safety issues that remain. 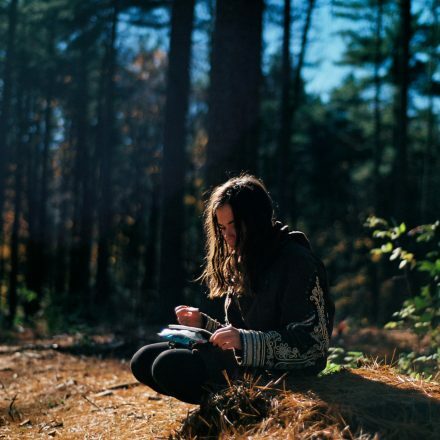 Here is a guideline to make sure your tattoo experience is one you will have fond memories of for a lifetime, and not a nightmare you will never forget. 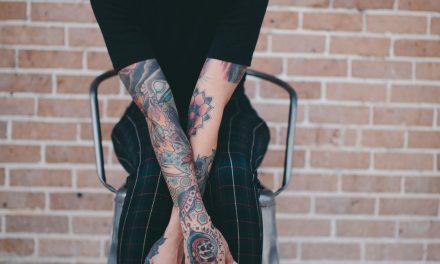 With the expense of tattoos created by experienced parlor artists, it can be tempting to want to save some money by going to someone that operates out of their home or even comes to you. It is important to understand that a tattoo is created by a needle that pierces your skin thousands of times. This carries with it the potential for a number of problems ranging from allergic reactions to skin infections and even blood borne diseases like tetanus, hepatitis B and hepatitis C. Licensed shops are carefully regulated, with policies that concern the safety and hygiene of both the needles and the inks that are used. Currently, not a single tattoo pigment has been approved by the FDA. Unfortunately, no matter how careful you are, it is still possible to get an infection from tattoo ink even if you watch your tattoo artist open up a brand new bottle of ink. Tattoo inks are very expensive and some colors are rarely used, which means they can potentially sit for a long time between uses. Like all liquids, this makes them susceptible to bacteria. Since tattoo ink is deposited beneath the protective layers of skin that keep out bacteria, this makes you far more prone to infection. Be sure and have a serious discussion with your tattoo artist before getting a tattoo about how they handle inks and what kind of inks they use. You may be better off paying extra for brand new bottles of ink than take the risk of developing a painful infection that may take months to clear up. Your tattoo artist should give you instructions for taking care of your skin after getting a tattoo. Remember that a brand-new tattoo is essentially a fresh wound, and needs to be cared for like one. This is also why it’s important to go to an experienced tattoo artist or at the very least, an apprentice working in a reputable shop. Every artist will have slightly different ideas for post-tattoo care, but if you find someone that has several years of experience, you should be in good hands. According to the Pew Research Center, almost four of every ten people born after 1980 have at least one tattoo. That alone is evidence that overall, tattoos are relatively safe, as long as you take the appropriate precautions. For the most part, if you stick to a licensed facility that adheres to the proper hygiene guidelines, the worst thing you should face is a nasty infection that make take some time to fight off. 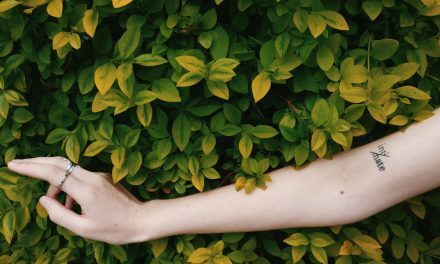 PreviousNew Skin Care Trends for 2017!